Looking for something different for children this Christmas? Did you know that there are books available from the museum shop written especially for children of around 6-7 to read for themselves? Written by a local author in collaboration with two teachers, these tell stories of a family of mice who live in the museum and have adventures around the town. One book is of winter stories, including charming illustrations of our famous post box toppers, and the other has summer stories. Call in and see what else is available in our shop, including our 2019 calendar featuring photos taken by local photographers and chosen during our exhibition earlier in the year. 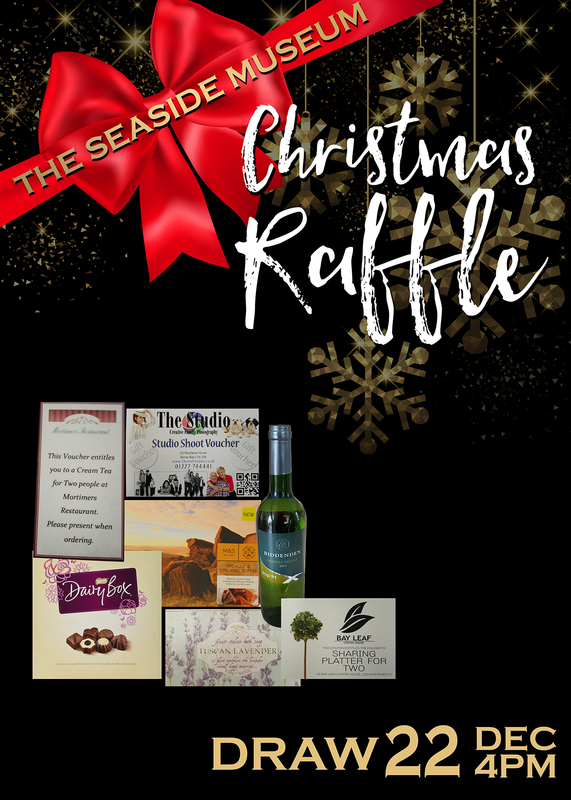 Author Lin WhitePosted on December 5, 2018 Categories Special eventsLeave a comment on Christmas Raffle Time! Author Lin WhitePosted on November 26, 2018 Categories UncategorizedLeave a comment on Can you help the museum? The museum is hiring! Although all the work of running the museum is done by volunteers, we’ve reached the point where we need to pay someone to help with the admin side. Please see the brief below on who we’re looking for and how to apply.